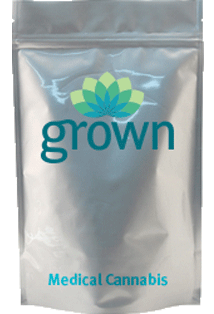 Grown (Greater Oregon Wellness Network) is a health network that specializes in cannabis treatment options. Grown is a member owned and operated non-profit organization that provides compassionate free or low-cost alternative treatment options to low-income members with debilitating injuries or diseases. Grown will serve the entire state of Oregon, but each location will be concerned, first and foremost, with the community they’re located in. Grown is a professional organization that offers a clean, comfortable, modern, establishment to its’ members. 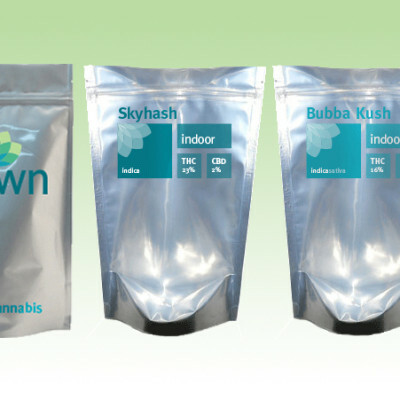 Grown will only offer the highest quality lab tested cannabis flowers to ensure the most accurate treatment options. 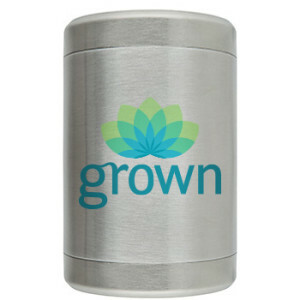 Grown promotes vaporizing, or eating our cannabis over the traditional smoking method. 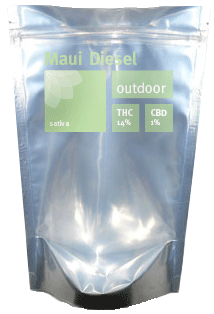 Grown will have a substantial seating and area with vaporizers at each table for our members to use whenever we are open. This will promote members to sit down, relax, and medicate together, building a friendly community atmosphere. The best way to gain community support for our organization is for grown to host events and benefit events out in the community. The more Grown’s compassionate and professional presence can be felt outside of our establishments, the more support we will receive from the community. While inside, we ask that our members not use their mobile electronic devices, because we believe that stimulating conversation is more than enough to replace social media. If you need to use your phone, we ask that you just simply step outside and rejoin us when you’re finished. 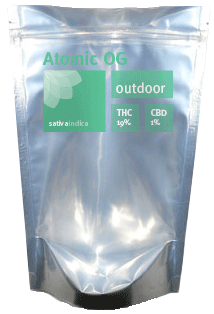 We will provide a wide selection of cannabis infused edible treats, lotions, drops, and salves in addition to our expansive menu of individually packaged cannabis indica, satvia, and hybrid flowers. Every member of our staff will be trained to offer advice to our members about which strains and products work best for our member’s ailments.